Mexican cuisine is believed to be a derivate of similarly prepared foods from the Mayan civilization as far as 2,000 years ago. Whatever they were doing back then, it was -- and remains -- unequivocally delicious. 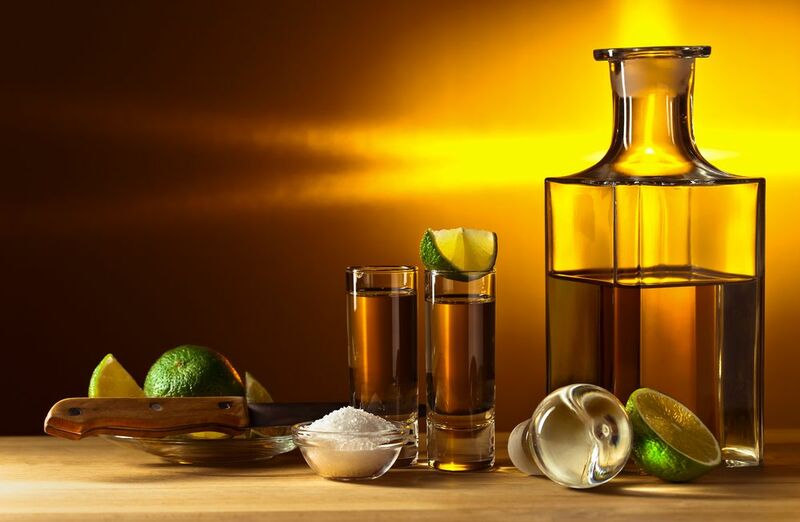 A vital pairing with the delectable cuisines from local Mexican restaurants and Latin restaurants is tequila. Without properly knowing tequila, it's difficult to properly order and enjoy. The particular elements of true tequila will help lead you to sip on the right stuff. Where to start? The best Mexican food in Miami (and everywhere) begins with ingredients and history. So it is with tequila. Agave plants are giant cactus-looking things from the same family as asparagus. They grow over a period of 7 to 12 years. Surrounded by legions of spiny leaves, the agave heart -- or pina -- awaits harvesting. When the plant matures, it shoots up a stem known as a quiote, sometimes as tall as nine meters, before it spreads its seeds and dies. This is when the agave heart is harvested. From the agave heart and the sweet nectar within, tequila is born. Those agave hearts are brought back to the distillery and prepared for processing. The hearts are cooked in massive stone ovens, then the cooked hearts are pulverized into pulp. The pulp is put in massive barrels to ferment, then it goes through a double distilling process. Finally, you have a bottle of tequila. In a nutshell, only agave plants from Tequila, Jalisco, (tequila was a place before it was a spirit) and four other Mexican states can be used to make tequila. 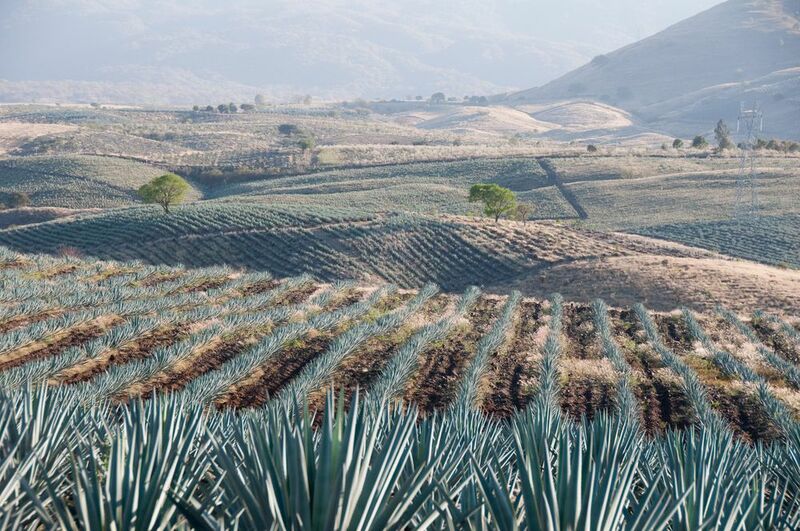 Even more strict, the only agave plant that can be used to make tequila is blue agave. If a bottle doesn't say 100% blue agave on it, you're not getting true tequila. The 100% is very important. If it doesn't say that, you're receiving mixto, which is required only to have 51% blue agave sugar. The remaining 49% is non-agave additives. The majority of casual sippers aren't aware of this, but you are now. A mixto can say blue agave, but may not say 100%. Look for the pure percentage. Mexican restaurants are generally good about stocking and serving excellent tequila. 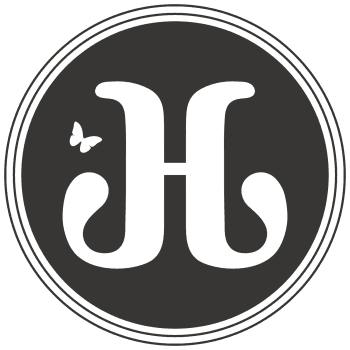 It's respectful to the equally lengthy and particular processes that enter into cuisine and spirits alike. A bond that will live together in delicious infamy. Copyright 2018. This information is private and confidential.